Men in Sin, and prospering Angels…. Perchance to dream, what life is this? Taught not, of death, nor his callous ways. To learn the lessons taught below. See the dark crushed velvet skies! To yonder shores, Oh how she rides! Men, half ambitious, all unknown. (Yon women, halt thy whimpering! Akin to songs of dusty bones. If he were to God, imbed. Leaving mourning o’er nights, eternal? ‘Pon palls of black and funeral steeds. The loss they feel, their tears of woe. Knows nothing of what the body felt. When old enemies make new friends. Each man must face death alone…. 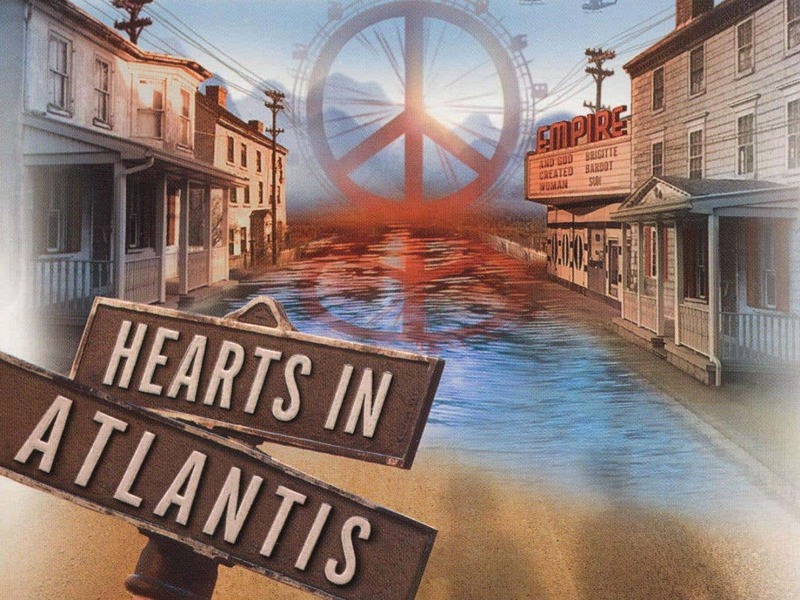 Stephen King novella Hearts In Atlantis to get big screen adaptation. The author has given his perso nal approval to the project. It’s a wonder the works of Stephen King hasn’t been exhausted considering how many film adaptations exist. Still, it’s rare that one of his properties is revisited when it’s already been adapted – but that’s exactly what’s happening with upcoming film Hearts which will serve as a fresh take on King’s novella Hearts In Atlantis. The collection – released in 1999 – is comprised of two novellas and three short stories; the film will focus on the titular tale which follows a group of college boys who experience their first time away from home in 1966. Popular author Stephen King will open the Main Stage of the 2016 Library of Congress National Book Festival with a presentation and recognition of his lifelong work promoting literacy. Tickets will be required for the King presentation. Tickets will be free and will be issued electronically beginning Sept. 14.